May 5, 2015 in Knott's Berry Farm. 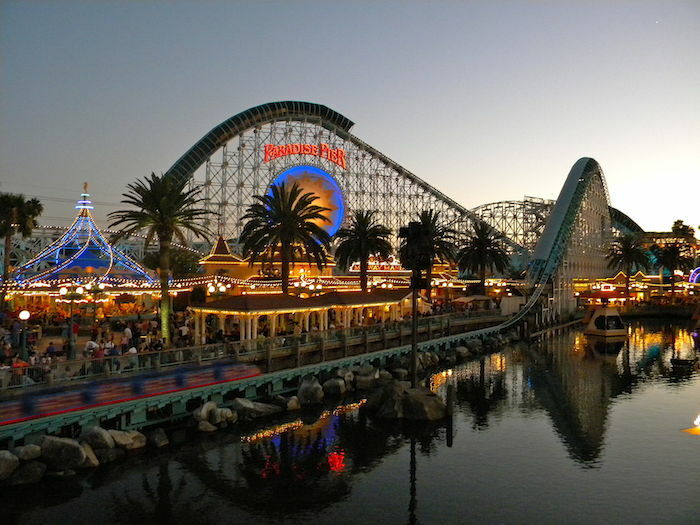 January 5, 2015 in Activities, Attractions, Knott's Berry Farm, Tips. December 23, 2014 in Activities, Attractions, Knott's Berry Farm, Things to do. The rooms are completely renovated as the rest of the hotel, they were decorated in a spirit of gentleness, modernity and comfort for the satisfaction of our clients. Our rooms are fully air-conditioned, they promise you the most relaxing nights. You will be treated to a luxurious vacation with room rates starting at just $64 per night, plus tax.